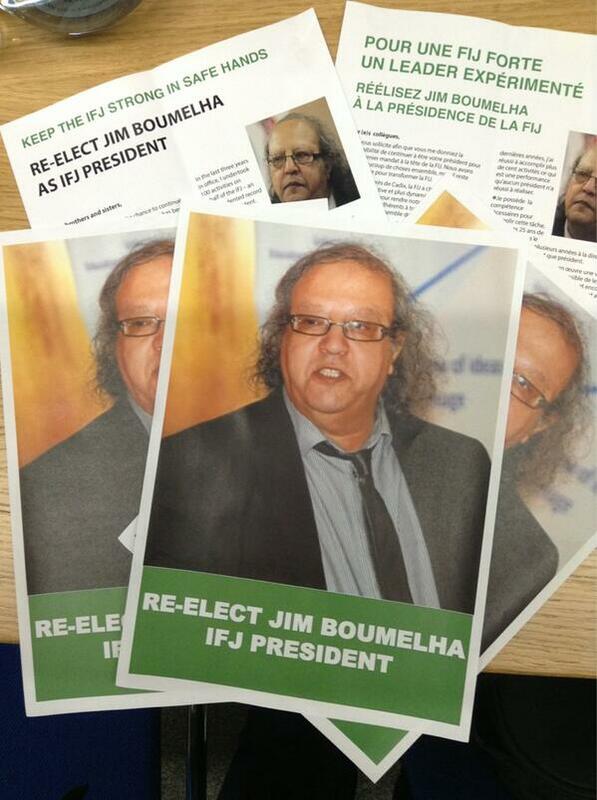 The IFJ Executive Committee gathered this week-end, and had in principle a strong agenda to discuss. A major point on the agenda should have been the renewal or not-renewal of the IFJ General Secretary’s contract, as this contract is coming to an end in six weeks, by this year’s end. The General Secretary’s role is indeed crucial for the Federation’s development. But to the suprize, not to say the astonishment of many member-unions, the ExCom members… didn’t discuss this point. 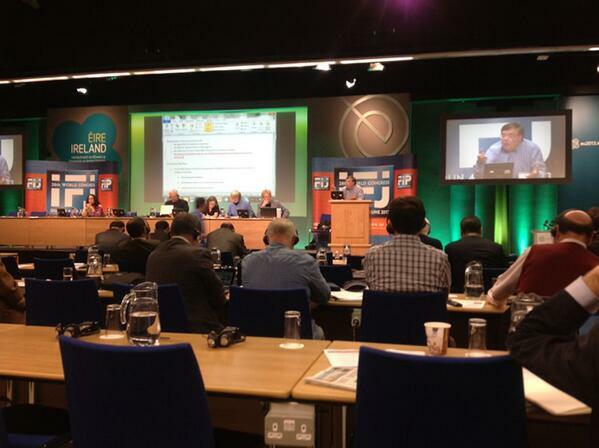 The IFJ financial situation was well discussed. And it required also urgency, as it threatens to be catastrophic! 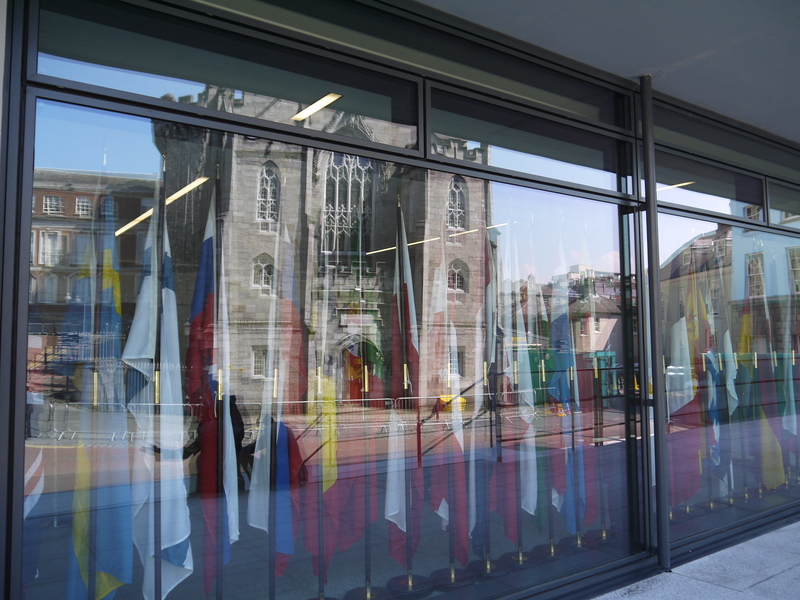 Before the IFJ Congress, last June, in Dublin, some members already rang the alarm-bell in the former ExCom, but were not heard. It appears know that the Dublin Congress was not only completely chaotic in its happening, but that it will result financially disastrous! But as this year’s accounts will only be submitted to the 2016 Congress, this doesn’t seem to disturb particularly the ExCom, and more notably the irregularly reelected IFJ President of whom we shouldn’t forget that he started his very (and much too?) long time in the IFJ ExCom with successive mandates as Honorary Treasurer. He as a consequence knows better then anyone that by 2016, as he will be stepping down, very few will question his financial management of the Federation. Last point: Mögens Blicher-Bjerregaard, the EFJ President, who attended the IFJ ExCom as an observer, was asked to act as a mediator between the IFJ (or better said: between the IFJ irregularly reelected President) and the German DJV, which withdrew from the IFJ Congress protesting the irregularity of the presidential election. I’m not quite sure the EFJ President should have accepted this mission, as he will be facing the second largest EFJ member-union, which has had with the IFJ leadership a dispute about its lack of financial transparency for a very long time now. It was up the the IFJ leadership, and to no-one else to settle this dispute. And this is said without taking into account the new tension between the IFJ irregularly reelected President and the Norwegian Union, as he threatened the NJ with judicial actions, “if they continued to throw dirt” at him, referring to the papers about the IFJ crisis in the union’s magazine and on the union’s Web-site. Another tricky situation for Mögens Blicher-Bjerregaard. One thing is to ask transparency from authorities; another one to perform transparency!